Sophisticated and urbane, yet still hip. 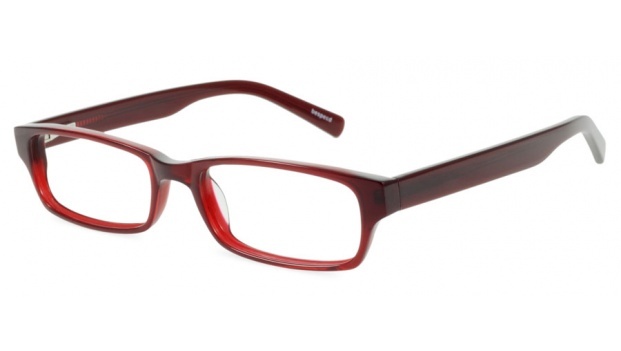 The 'Santiago' is a frame that says, "I'm professional, except when I'm not." 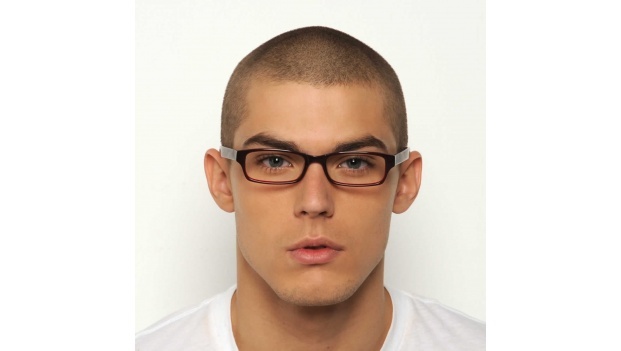 Rectangular in shape, with clean defined lines it is a great look for most face shapes. Available in 5 colours. 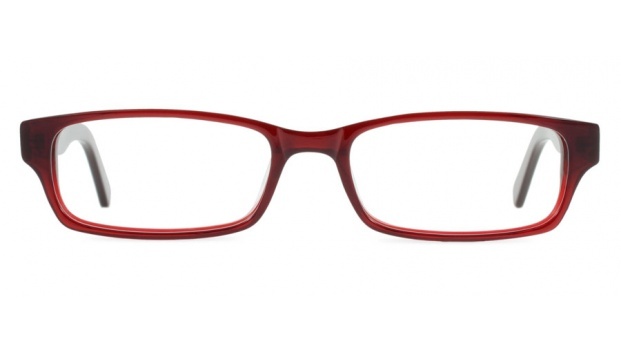 Shown here in semi-transparent dark red acetate.